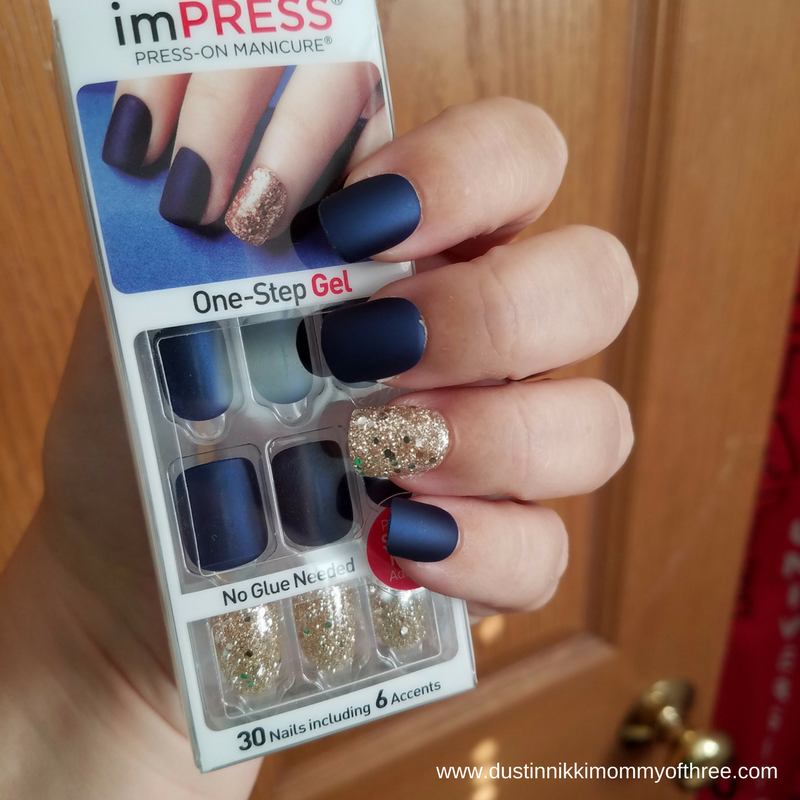 A while back I had written a review of imPress Nails that I had received in my Walmart Beauty Box (paid for by me). 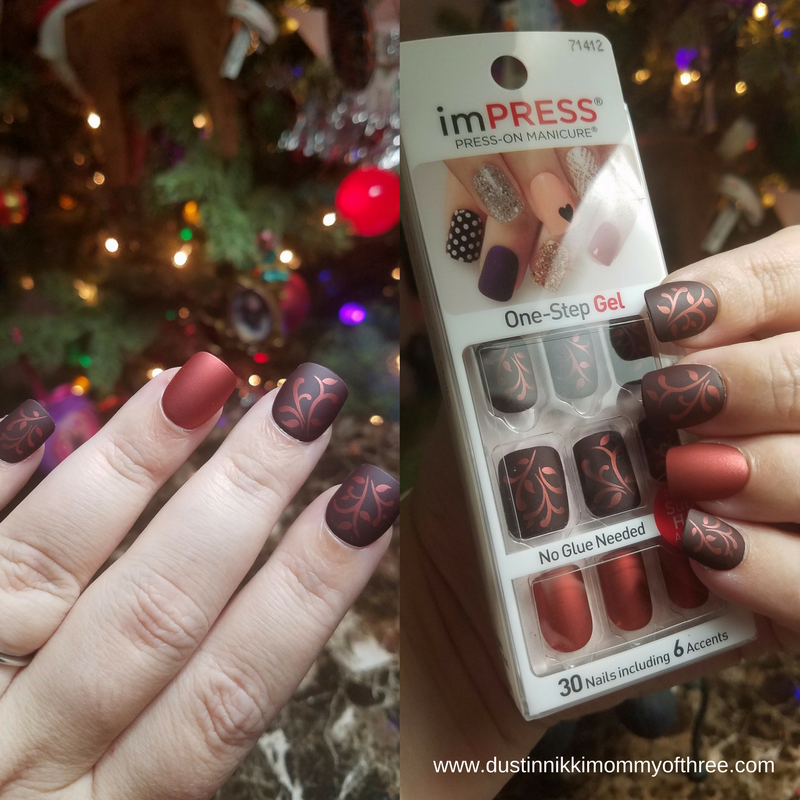 Not too long ago I was contacted by someone at imPRESS Nails after she saw and read my review. As a “thank you” for writing my review, she told me she would send me a goodie bag of some of their new designs. Of course I was really excited to try them out. I then told her I would be happy to feature them on my blog. I was really surprised that she sent me 8 different designs so I owe her a huge thank you. Instead of featuring all 8 designs in one post, I decided to write up a few separate posts. I am starting with the three matte designs I was sent. I love the Bells & Whistles design. This package comes with 30 nails which includes 6 accent nails. 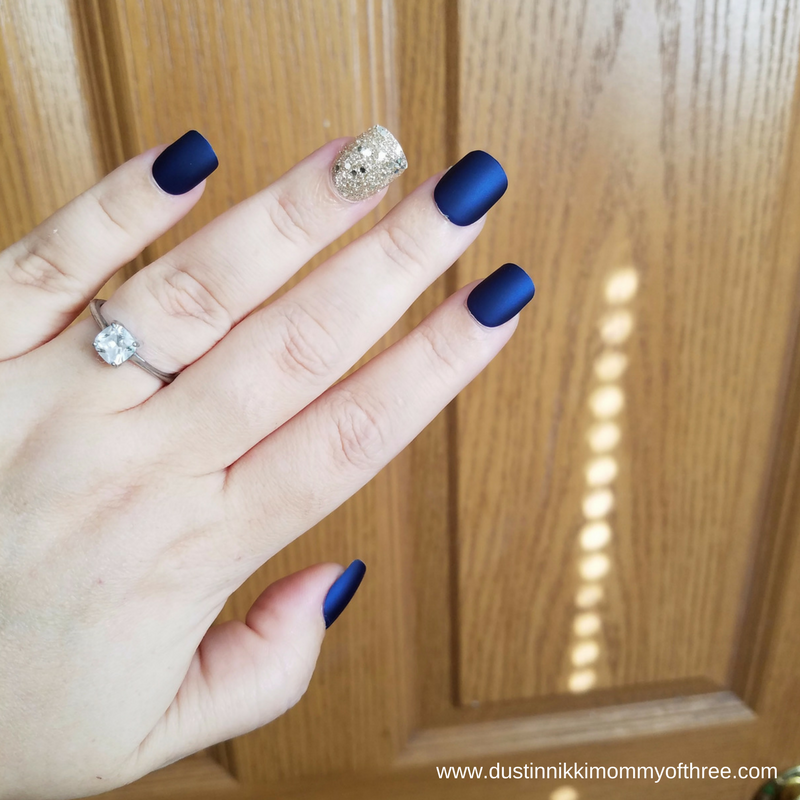 The nails are a deep navy blue color and they have a bit of shimmer/metallic look to them when the light hits them even though they have a matte finish. The accent nails are gorgeous. If you like glitter, you will love these accent nails. They are completely glittery and I could not believe the shine these nails have when the light hits them especially in the sunlight. They are so pretty! 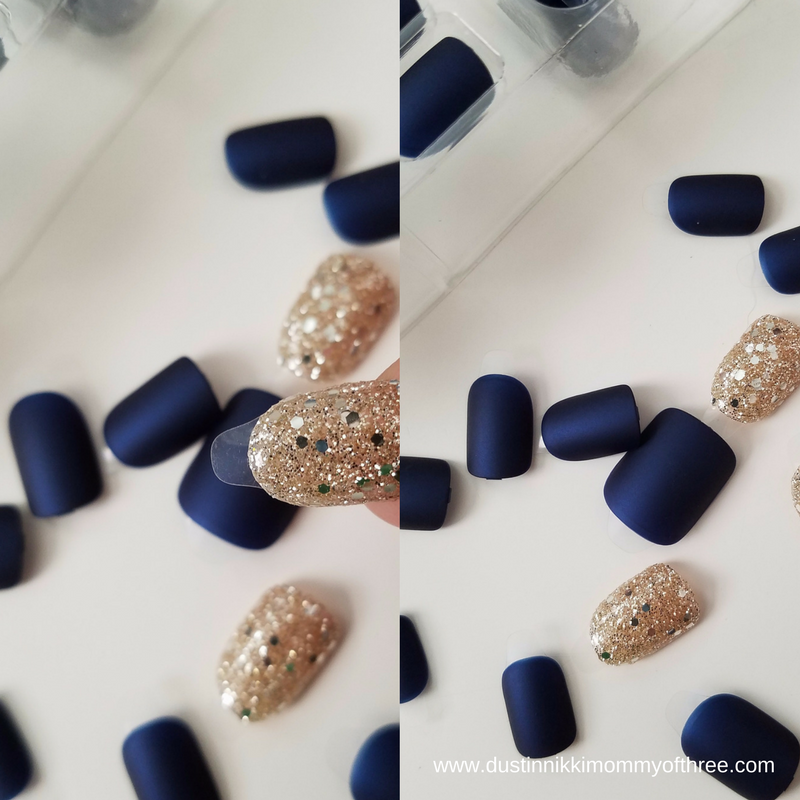 The glitter accent nail has small and larger glitter pieces which is what makes them so shiny. The accent nails in this kit are a little thicker than the other nails. I love how these nails feel and fit on my natural nails. They are a little thinner than other nails that require nail glue. I imagine they are designed that way so that they aren’t too thick and heavy for the adhesive. Each nail has a plastic backing covering the adhesive on the back of each nail. These backing are easy to remove because they have a little tab at the end of each nail. 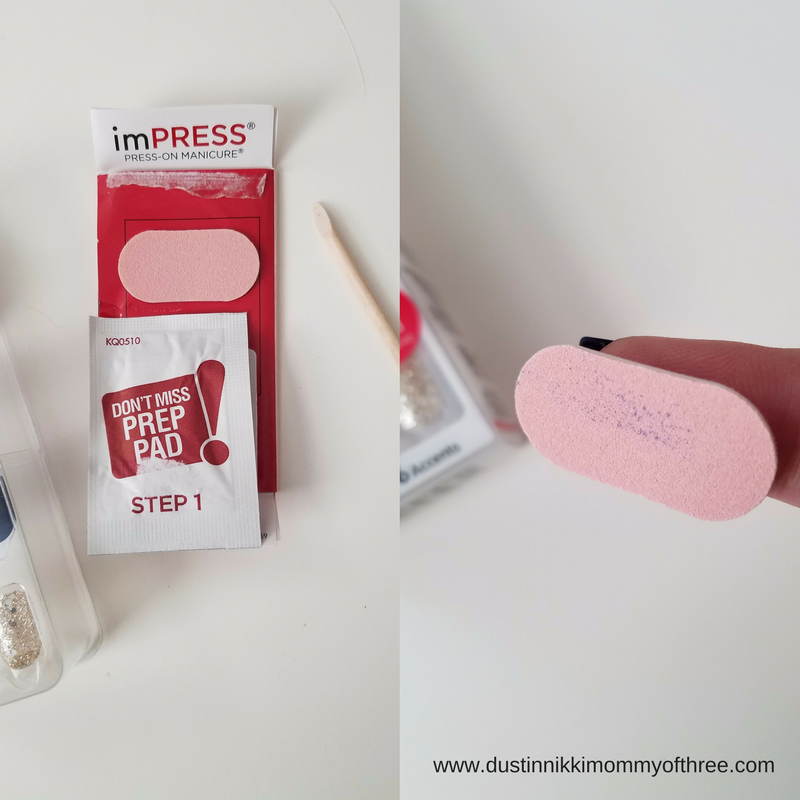 With these kits, there is a prep pad you can use to clean your nails, a mini nail file, and a manicure stick. I definitely suggest making sure your hands and nails are clean before applying these nails. I think the prep pad is optional as long as your nails are clean but I prefer to use the prep pad. I found that the adhesive sticks better if you do. I used the manicure stick to push back my cuticles before starting. I also suggest fitting nails before removing the adhesive backing. Once you have selected all your nail sizes, remove the backing and line nail up on your natural nails and then press them on. Saving thumbs for last is also a good idea. That way your thumb nails don’t get in the way. It is recommended that you press and hold for 10-15 seconds. The longer and harder you press, the better the adhesive will work. I tend to press and give each nail a good hold between 15-30 seconds. 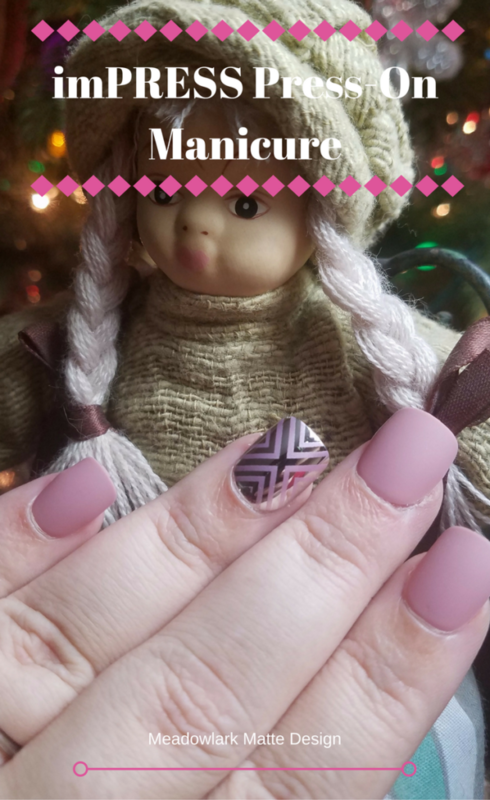 As long as I wash my hands and use the prep pad (or rubbing alcohol) on each nail and press and hold when applying them, they adhere pretty well on my natural nails. These nails are supposed to be able to have a wear up to 7 days. I haven’t gotten that long a wear out of them. But it does say up to. For me, they last about 2 days before they start lifting. Others may have a longer wear depending on their own natural nails. Everyone is different. Nails grow differently, some may have more oils than others, etc. I like the mini file that comes with these nail kits. It also has an adhesive on the back of it which I like to stick to my finger for easy filing. Usually when I’m sizing the nails I get a decent idea of how long they are going to be once I apply them. I like the file and shape them before I put them on. That way I don’t have a lot of filing to do (if I need to) after they are on so my nails don’t have the pressure of the file possibly making the nails come loose or lift. One of the other nail designs that I received was Meadowlark. I tend to like darker nail shades than lighter ones like this pink but I love these. These ones don’t have a shimmer/metallic like the blue one above do but these are fabulous! I think it’s because they have a matte finish and not a glossy one. Like the kit above, these come with 30 nails including 6 accent nails. The accent nails that come with this design are so pretty. They are a metallic shiny silver (like chrome) with a matte design on top the same color as the pink nails. 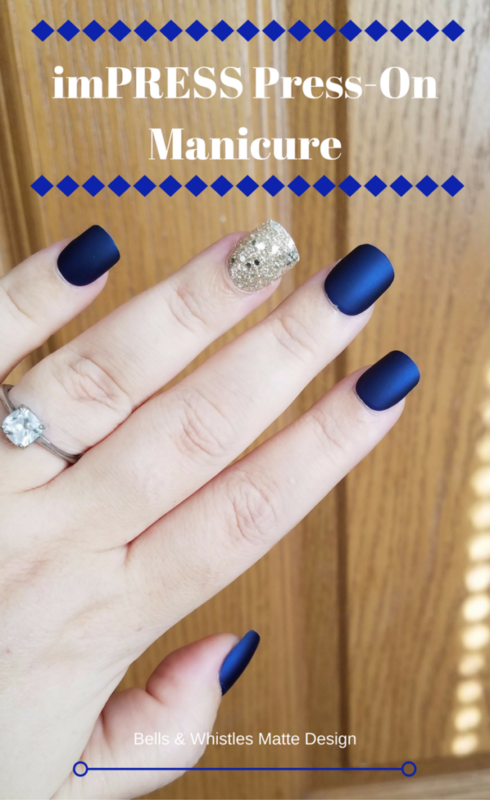 This is one of my favorite accent nails! 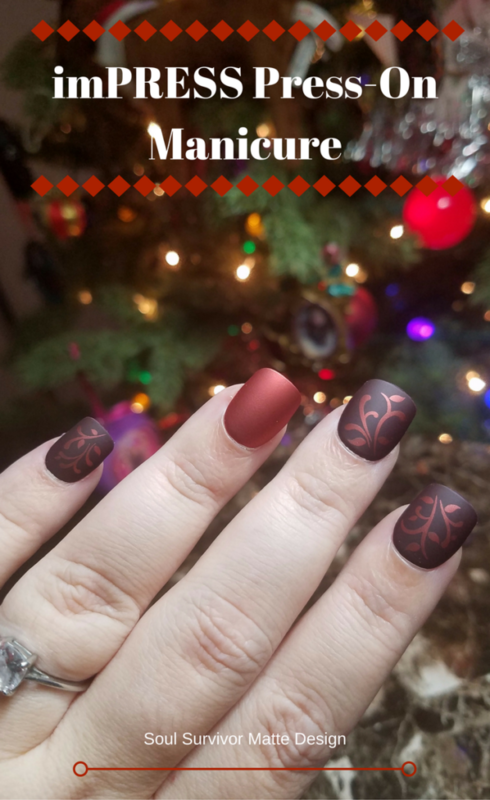 These nails are perfect for the holidays in my opinion. I love the colors. Usually in these kits, the accent nails are the ones with the designs or glitter while the rest of them are a solid color. With this design, it’s the opposite. The accent nails are the solid color. 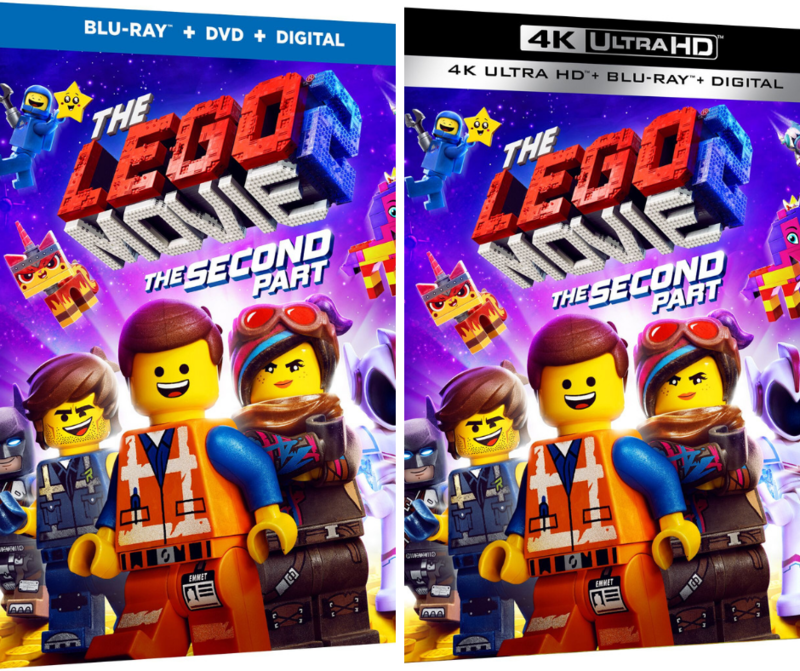 Like the blue one above in this post, it also has a shimmer/metallic look even though they have a matte finish. The rest of the nails are a strange color. It’s like a really deep red/purple color with a leafy-like design on each one in the same color red as the accent nails. I really love these nails! I love doing my nails at home. 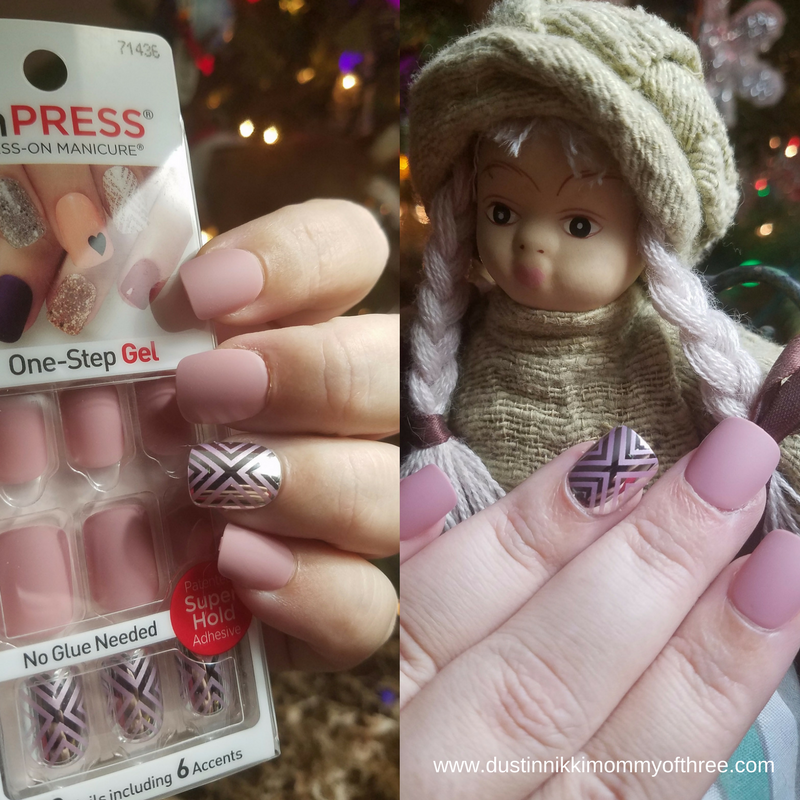 I don’t use press on nails that often unless they are this brand. 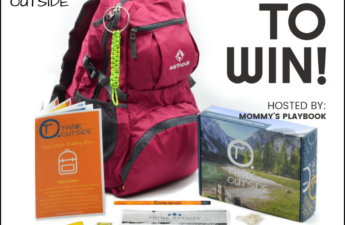 Other than this brand, I haven’t had much luck. That being said about press on nails, I don’t like to use the kind that requires nail glue that often because they tend to tear up my natural nails. I may only get 2-3 days wear from these nails but that’s fine by me. Normally by that time I am ready for them to come off anyway. They are very easy to apply and they are quick to apply too. It only takes me 10 to 20 minutes to finish my nails. When you want to remove them, they are easy to remove and are gentle on natural nails. At least in my experience they are. They are thinner and more comfortable than other nails that require glue also. Because of the way they are designed, I would not recommend using any nail glue with them. Out of all the times that I have used these nails, there was one time that one nail just wouldn’t stay put. I did go against my no glue recommendation and used just a very tiny bit on the area that wouldn’t stay down. If you do use a glue, I would only use it for that purpose. It’s better to just replace the nail. I only wear these nails during every day activities. If I am out in the yard doing some yard work for example, I don’t wear them. 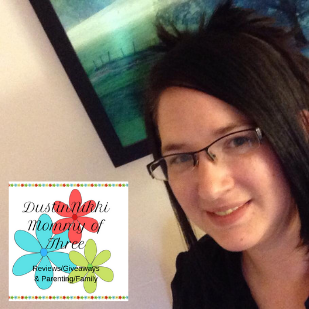 Bottom line – they are cute, no mess, easy to put on, easy to remove, and I get a decent wear out of them! Buy It: You can buy these nails at most stores that sell nails, polish, and other manicure nail products. You can also order on their website. 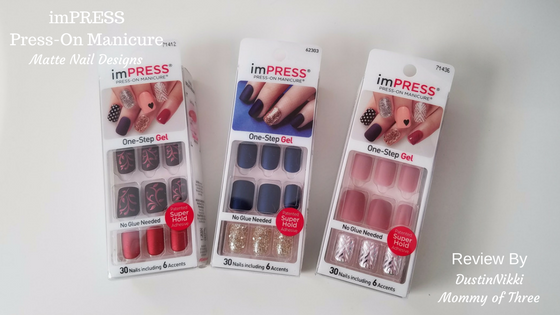 For more information and to take a look at all the designs visit the imPRESS Nails website! They have some really cute holiday designs now! Disclaimer: I was not compensated for this post. 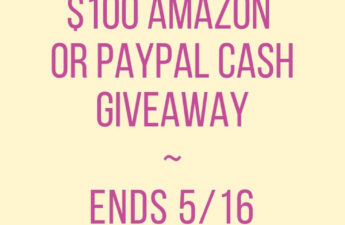 However, I received free product(s) mentioned in this post for my honest review. All opinions expressed in this review are 100% my own.